Congratulations to Dallie Davis (@dmdavis555)! You are the winner of our brand new series The Dario Quincy Academy of Dance! Dallie, please send us a DM on Twitter or an email to publicityinfo@lernerbooks.com with the subject line “Free Book Friday” and tell us your mailing address so we can get your books in the mail. As anyone on Tumblr or Facebook can tell you, infographics areeverywhere! You’ll find these charts and graphs all over the internet, from tongue-in-cheek flow charts on how to become a celebrity to serious looks at who gets their news from which channels and how that impacts our democratic process. Our new SuperScience Infographicsseries takes full advantage of this trend, presenting weather and climate info, facts about the solar system, and more in this attractive and visually captivating format. 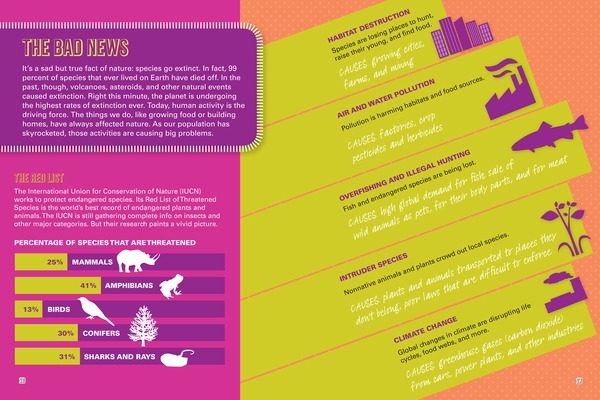 Each book in the Super Science Infographics series uses this rising medium to provide an overview of various science topics. Stats, cool visuals, and did-you-know factoids offer high-interest appeal while also drawing in those looking for data. 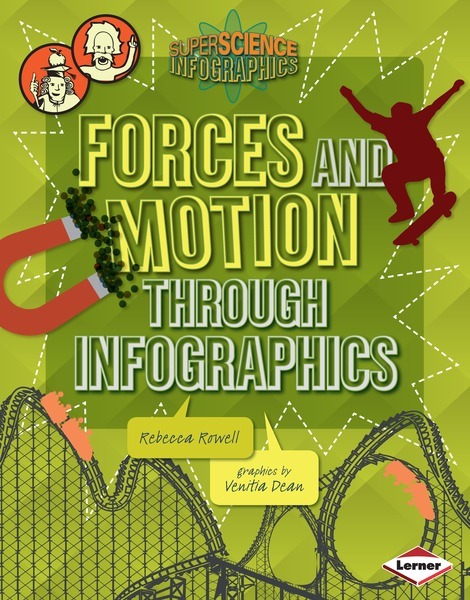 Today’s digital-age learners are going to eat this series up, and we’re proud to say that the Lerner Publications is offering one of the very first infographics series on the market. We’ll announce the winner during Free Book Friday on September 6, so be sure to come back to the Lerner blog to see if you’ve won! Lions and Gators and Bears, Oh My! You are truly becoming a leader in books that will engage today's students. Thanks for the chance to win these books. I'd love to win these great books.